Irritant and inflammatory process that manifests itself in the area covered by the diaper. Up to 35% of babies suffer from this type of dermatitis at any moment during breastfeeding. Its incidence is four times higher in children suffering from diarrhea. It equally affects both sexes. There is a clear prevalence in babies between 6 and 12 months old. Continuous friction originates lateral irritant dermatitis. Occlusion by maceration of organic remains. Irritating capacity of urine and feces due to difference of pH. 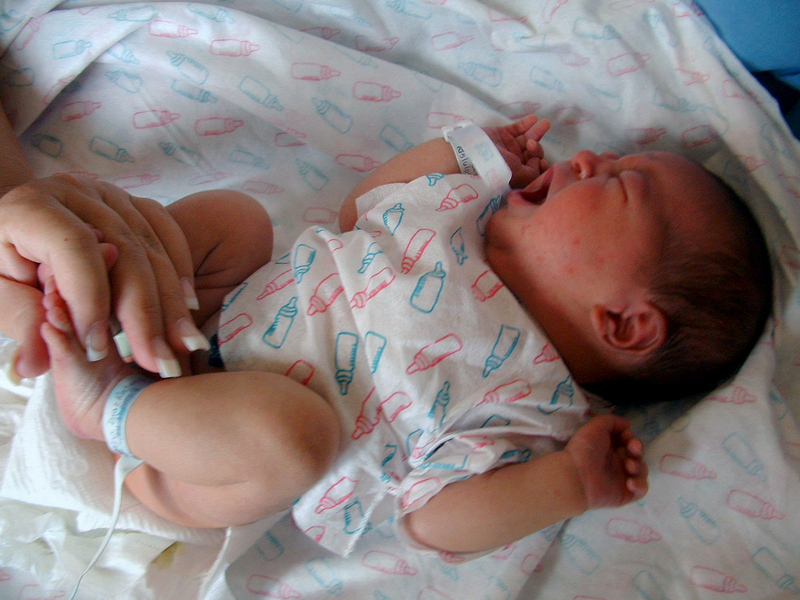 Skin in contact with the diaper increases its pH, causing bacterial proliferation. Keeping the skin dry and aerated. Change the diaper often. The area should be cleaned after each diaper change and washed with lukewarm water. Use mild and neutral soap. Use Sesprevex foam, rich in zinc oxide, after each diaper change to keep the backside dry. Apply a Rose Hip blister by night, allow it to be absorbed in the air and put the diaper on. Use Sesprevex foam for each diaper change. -Zinc oxide: Cytoprotective. Protector film, non occlusive. It neutralizes enzymes responsible for irritation (proteases and lipases). It maintains the water balance of the skin. Anti-inflammatory. It inhibits proinflammatory cytokines produced by keratinocytes. It is involved in the biosynthesis of prostaglandins and leukotrienes. Antimicrobial. Epithelializing-healing. It stimulates fibroblast proliferation and increases the production of collagen and elastin. -Copper sulfate and zinc sulfate: Antibacterial. It enhances healing activity.